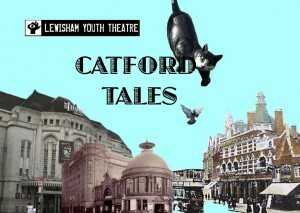 The Archibald Corbett Society is pleased to be linking in with Catford Tales, a project being run by the Lewisham Youth Theatre about the history of Catford. They are very keen to hear from people with photographs and memories of Catford over the years. To find out more, visit the Lewisham Youth Theatre website. Want to learn more about the history of the Corbett Estate? Visit the history pages, or read our Corbett stories. 18th February 2014 in Uncategorised.